James Kortum is Lecturer in Flute at the Sydney Conservatorium of Music. Originally from the United States, James gained his Bachelor of Music (with High Honours) degree from DePaul University, Chicago, Illinois. 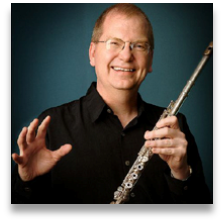 He studied flute with Principal Flute Emeritus of the Chicago Symphony Orchestra, Donald Peck. Experience the teaching of one of Australia's leading orchestral players. Libby brings a wealth of knowledge from the orchestra pit to the concert stage as a soloist and principal. 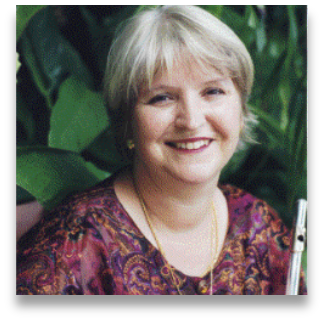 She is currently principal flute with Australian Opera and Ballet Orchestra. Combining experience as a teacher, examiner and psychologist Naomi presents a workshop to strengthen performance skills and to support musicians to overcome music performance anxiety. Naomi has developed a treatment for music performance anxiety using cognitive behavioural therapy.